1. Who's mission am I trying to accomplish? 2. Who's mission is my life reflecting? 3. 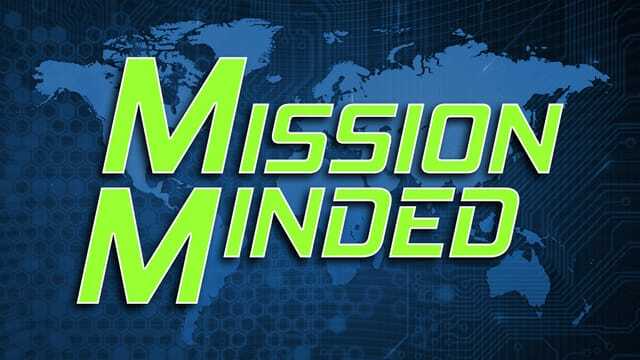 What can I do today to further God's mission?